Mercifully erudite and hard hitting. 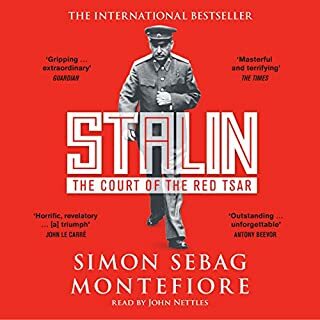 I would definitely recommend this especially after watching "The Death of Stalin." 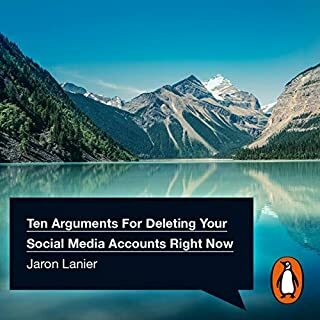 Jaron's interview for the promotion of the book offered more insight. 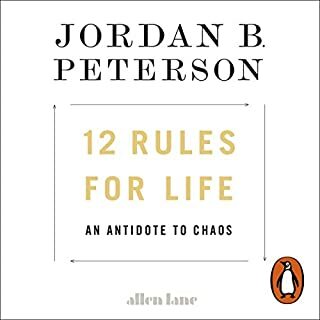 I would recommend those over this audiobook. 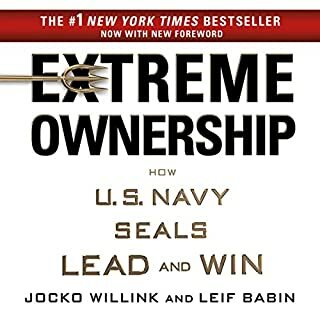 This audiobook is a great follow up to "Extreme Ownership" and complements the core messages from the previous work. 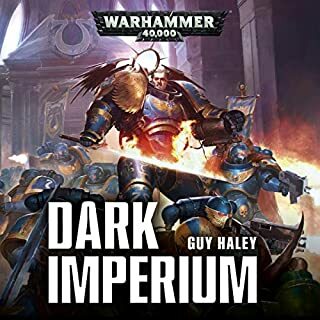 Now with added gunfire! 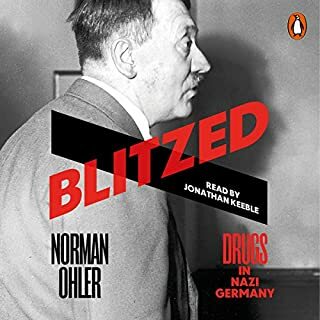 An intense reading of a compelling narrative around the use of drugs in the Third Reich. 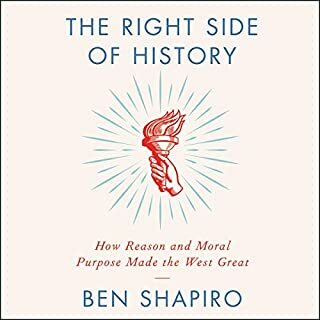 I would absolutely recommend this audiobook. 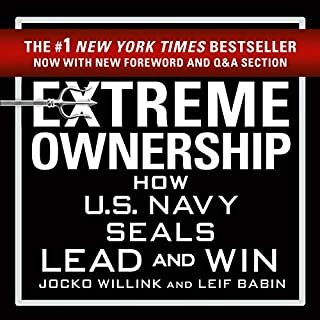 The concept of extreme ownership sounds impractical or even impossible but then you realise that, much like the concept of "discipline equals freedom", it actually makes life so much easier. Unique delivery - could only come from the author. A powerful and emotional performance of superb content. 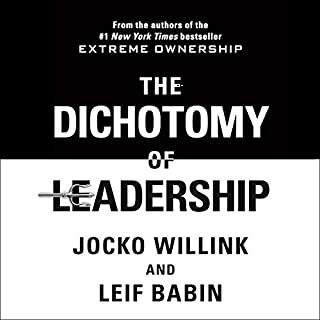 I would also recommend reading the book.